C.S. Lewis and J.R.R. Tolkien weren’t just two of the greatest writers of their generation. They were also close friends. And although they didn’t always agree, the two authors shared a profound appreciation for storytelling, and in equal parts critiqued each other’s work and celebrated each other’s successes throughout their lifelong correspondence. 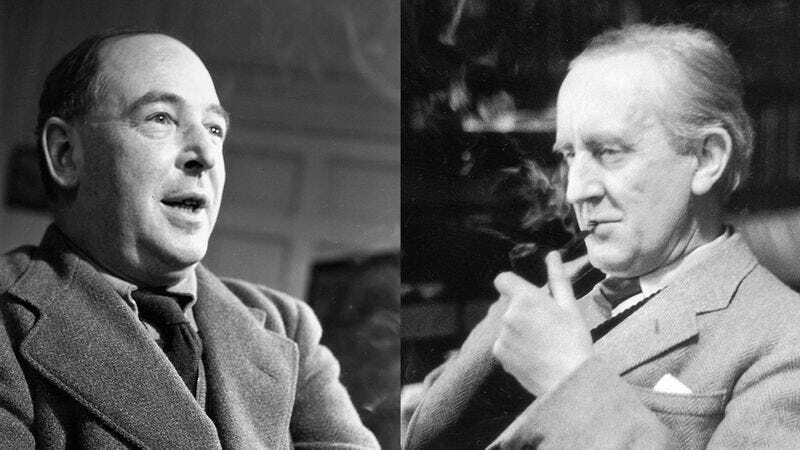 These letters between Lewis and Tolkien offer a rare and intimate glimpse of their unique friendship and its important influence on their writing.